Look them straight in the eyes. 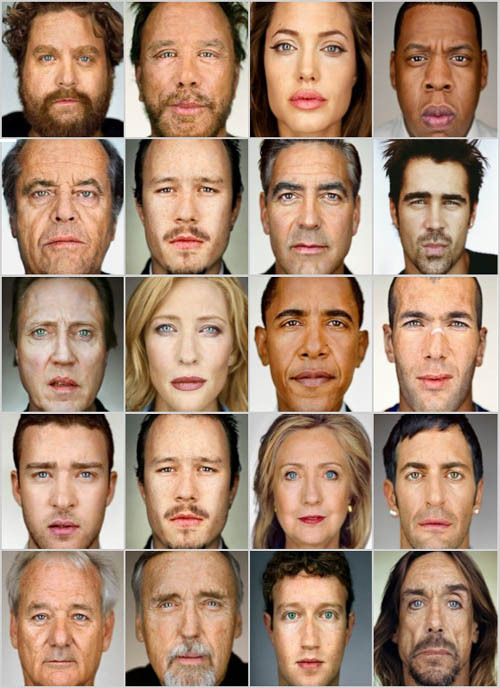 Close Up: Portraits by Martin Schoeller. He portrays the people we all know from the wonderful world of entertainment and politics. Or is that the same thing? This project gives you a chance to study the faces of the famous ones in great detail. Both the quality and quantity brings an interesting dimension to portrait photography. 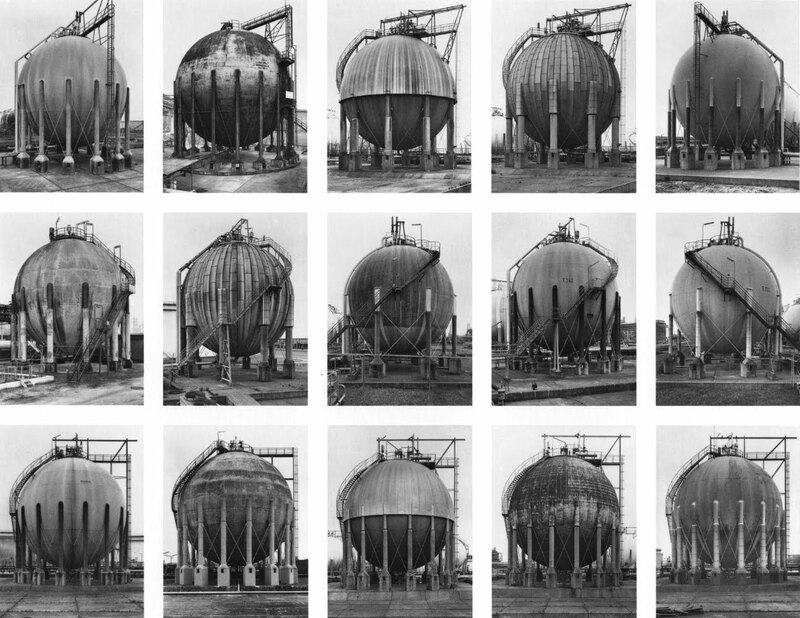 It is a wonderful appropriation of the works of Bernd and Hilla Becher.